 In July 2017, China stopped accepting shipments of waste film plastic, creating a significant problem for Nova Scotia municipalities and recycling companies. While attempting to find new markets, the stockpile of plastic continued to grow and municipalities were granted a six-month term to send degraded stock piles to a Nova Scotia landfill. In the meantime, new markets were found out of province, which included burning the plastic for energy. Although the venture is still in the visionary stage, Dan Chassie, from Halifax C&D Recycling Ltd., has a solution to the problem that would allow for the plastic film to be recycled locally into patio furniture and fence posts. Halifax C&D Recycling Ltd. would shred and melt the plastics down into a puck form using an extrusion machine. The plastic pucks made by the extrusion machine are up to three times stronger than a two by six spruce board. This plastic would be used to make high end patio furniture, which would also be produced locally in Halifax by Lake City Woodworkers. The lower end plastics would be recycled into fence posts. Learn more about this local initiative, here.